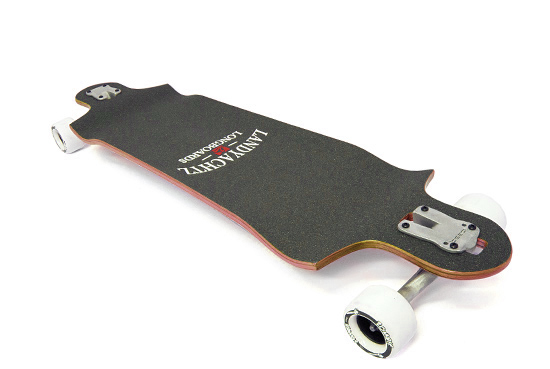 The Folks at Landyachtz Longboards are leaders in industry development hailing from the bountiful hills of Vancouver, British Colombia. Established in 1997, Landyachtz has paved the way for many by showing what is possible through the bond of a rider, their board and the environment surrounding them. With Fast paced video action, a history of World Champions and a future of leading freeriders- You can never count the EH TEAM out when looking for inspiration on how to have a hell of a good time!